Kalahari melon. 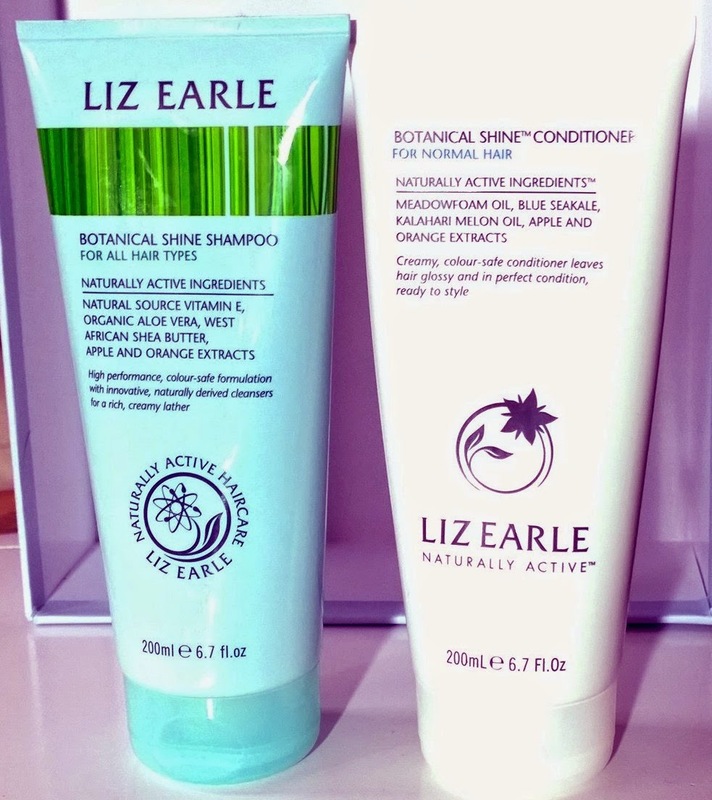 Apparently, they’re a melon that grows in the desert, and an extract from their seeds has made it possible for Liz Earle to re-release their haircare range. Initially rather underwhelmed when the Liz Earle haircare offering was just the shampoo alone, I’ve found using it in conjunction with the new conditioners is actually really good for my slightly coarse, definitely frizzy and (slightly) coloured hair. Designed along their skincare lines, ie one “cleanser” (shampoo) to sort every possible type of skin (hair), then a specific “moisturiser” (conditioner) to address your particular concerns. There’s one shampoo, and three silicone-free conditioners in the , one for fine hair, one for normal, and one for coarse/coloured hair. There is also a hair “oil” (which I haven’t tried), but I notice that the ingredients list Cyclopentasiloxane, Dimethiconol, Cetyl dimethicone and Aminopropyl phenyl trimethicon, which are all silicones, so don’t be fooled by the “oil” moniker if you’re going silicone-free. Surprisingly, given my hair’s propensity for being big and frizzy and basically out of control, the normal hair conditioner actually suits it best. I found that the one for “dry or damaged hair”, which I initially found myself drawn to, was actually far too heavy, and led to greasiness. 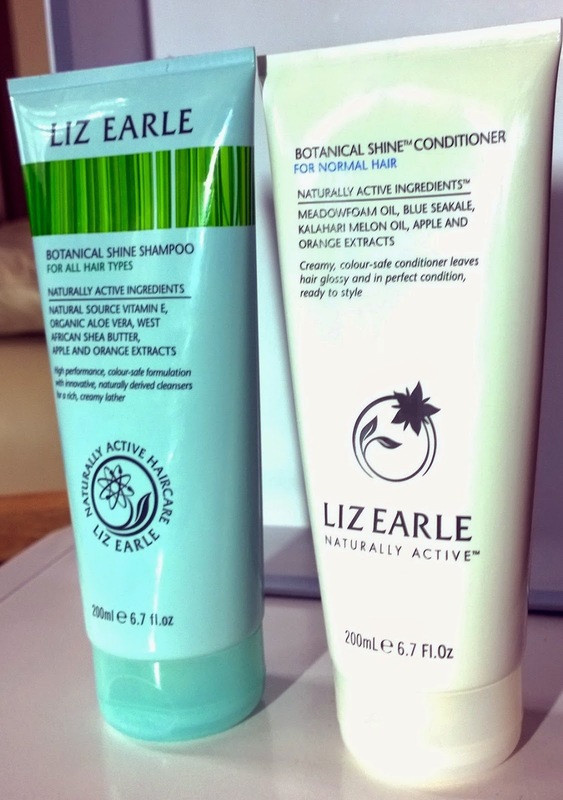 But, I find the normal hair conditioner just about right, enough moisturisation to not leave it frizzy, and it leaves my hair soft and shining for days after I wash – I don’t wash every day, never have, never will, frankly. All in all, I’m reasonably pleased with the conditioner, I remain a bit meh about the shampoo, but together they definitely get the job done. They cost £10 per tube.